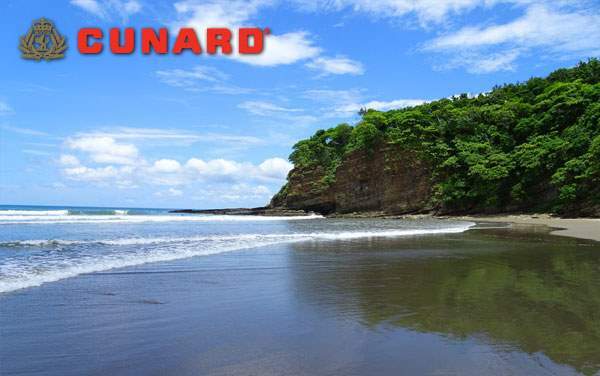 A Panama Canal cruise with Cunard is much more than just a transcanal passage – it’s a voyage through time and history, with plenty of time spent amongst the natural beauty of Central America. Cunard’s special Panama Canal cruises bring you within feet of one of the modern world’s most amazing man-made achievements of engineering. More impressive, perhaps, is the proximity you’ll share with the abundant wildlife and indigenous cultures of Panama and neighboring Central American nations. Plus, when you book your 2019 and 2020 Cunard Panama Canal cruise with The Cruise Web, you’ll ensure the most savings for your time and money! 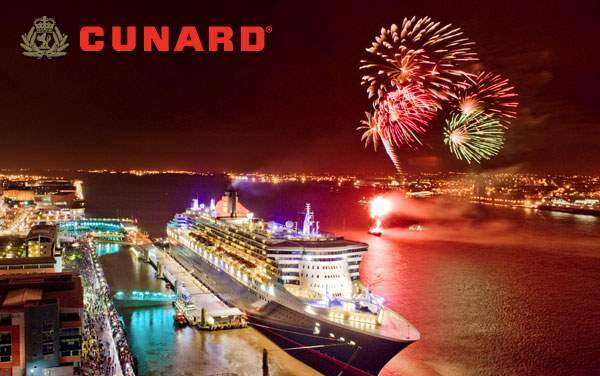 View some of our best Cunard Panama Canal cruise specials below, or contact one of our luxury cruise experts at 1-800-377-9383 for personal help planning your Cunard Line voyage. Our experts are standing by to assist you with all of the nitty gritty details of cruise planning so that your experience completely stress-free. 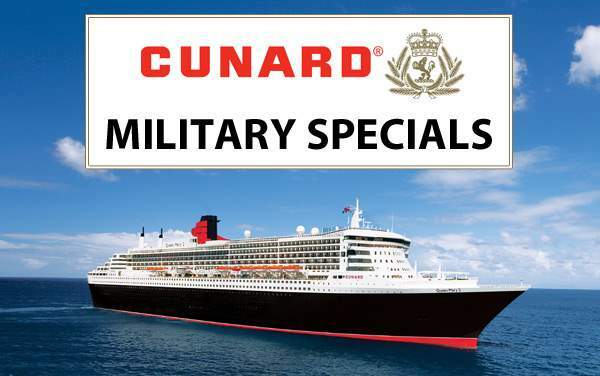 Plus, The Cruise Web guarantees that you’ll get the best value for your time and money on a Cunard Panama Canal vacation!